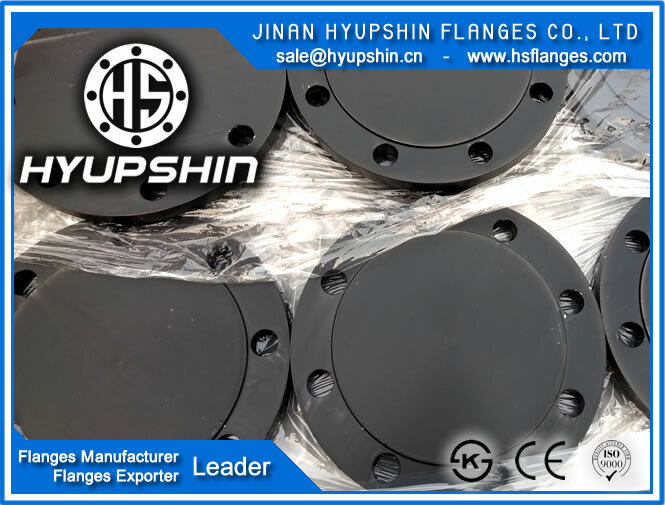 JINAN HYUPSHIN FLANGES CO., LTD ( www.bsflange.com ) Supply BS4504 PN16 BS4504 PN16 SLIP ON FLANGE RF, ASTM A105, 1/2"-48", FORGED, monthly output 3000ton. Also supply BS4504 PN16 WELDING NECK FLANGE, BS 4504 PN16 THREADED FLANGE. 1) BS 4505 PN16 THREADED FLANGE RF, SCREWED FLANGE RF, GALVANIZED, ASTM A105, 1/2" - 24", FORGED. 2) BS 4504 PN16 SLIP ON FLANGE RF, SORF FLANGE, ASTM A105, 1/2" - 48", FORGED. 3) BS 4504 PN16 WELDING NECK FLANGE RF, WNRF FLANGE, 1/2"-48", ASTM A105, FORGED. 4) Minimum Order Quantity: 100Pcs.